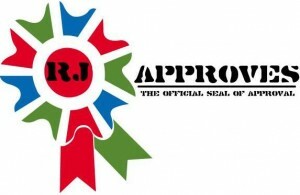 VDP UPGRADE NECESSARY FOR VSPHERE 6.0 | RJ Approves This Message! Saw this on the Twitter today and was worth mentioning and writing about. Turns out that due to changes in the VDDK API, hor add functionality in VDP fails with vSphere 6.x. It also runs islower backups than its predecessor. It gets worse when you notice that the restore of a backup against vSphere 6.0 does not work! The fix is simple – Upgrade your VDP to 6.0 version. The KB article related to this info is here. Have you used VDP yet? !